Home » The Stages is all about us starting to develop self empathy. 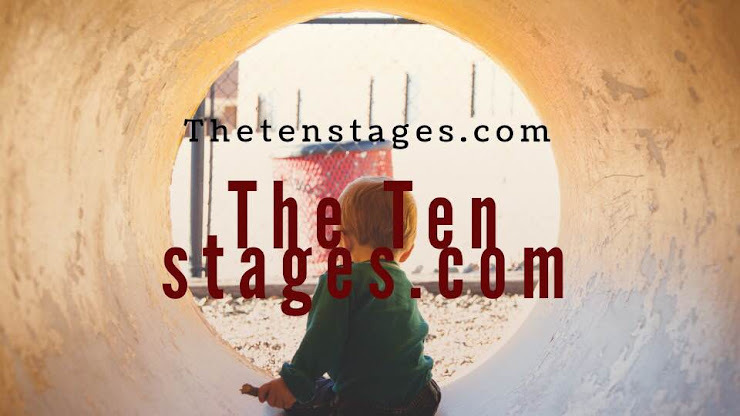 » The Ten Stages are all about us starting to develop self empathy. The Ten Stages are all about us starting to develop self empathy. 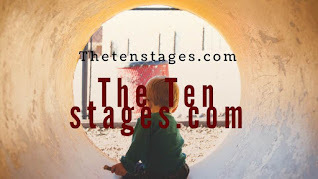 Title: The Ten Stages are all about us starting to develop self empathy. The Ten Stages are all about us starting to develop self empathy. 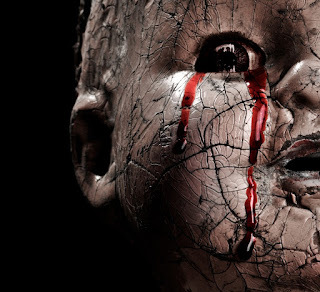 So to counter the harm done to our child within of their narcissistic parent’s ways, we have to tune into our child’s prematurely closed emotional world and reparent from this viewpoint at all times. This is empathetic reparenting. In situations that have emotional weight, the first thing that we do is empathise with, acknowledge and validate our child withins feelings. Softly, gently we tease out the answer from the trauma laden child into a new peaceful dawn of trust and reconciliation with ourselves. This takes patience, time and an honest study of our family history. Labels: The Stages is all about us starting to develop self empathy.